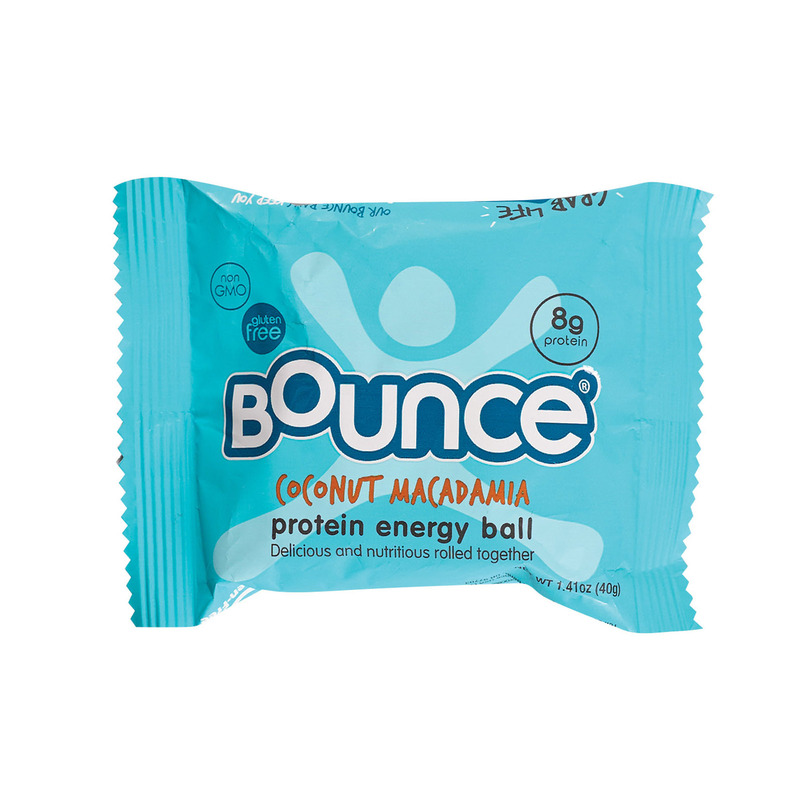 Bounce Energy Balls – Coconut and Macadamia – Case of 12 – 1.41 oz. 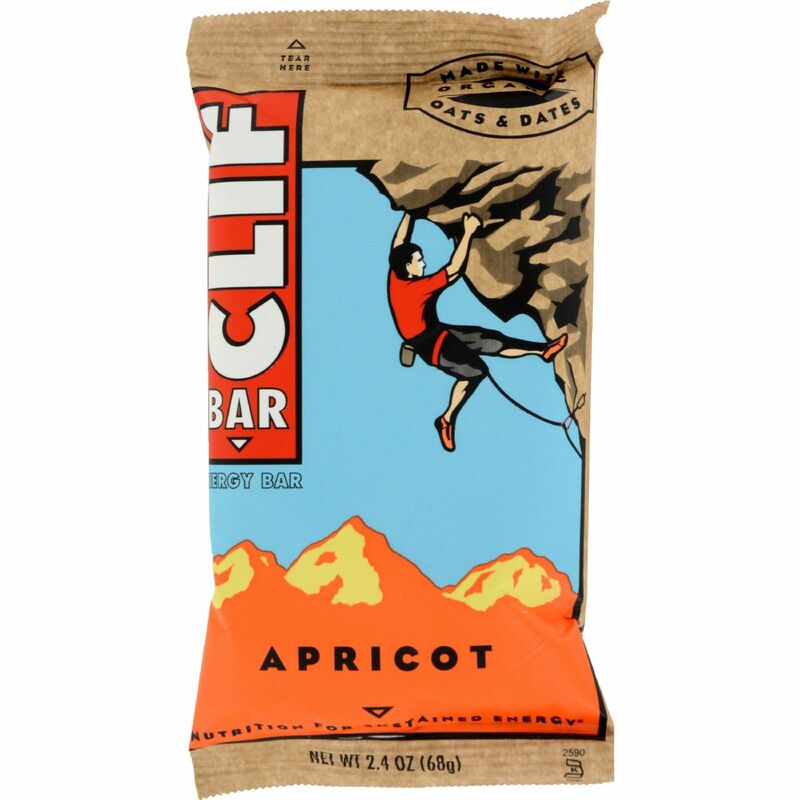 Bounce Energy Balls – Coconut Lemon – Case of 12 – 1.48 oz. 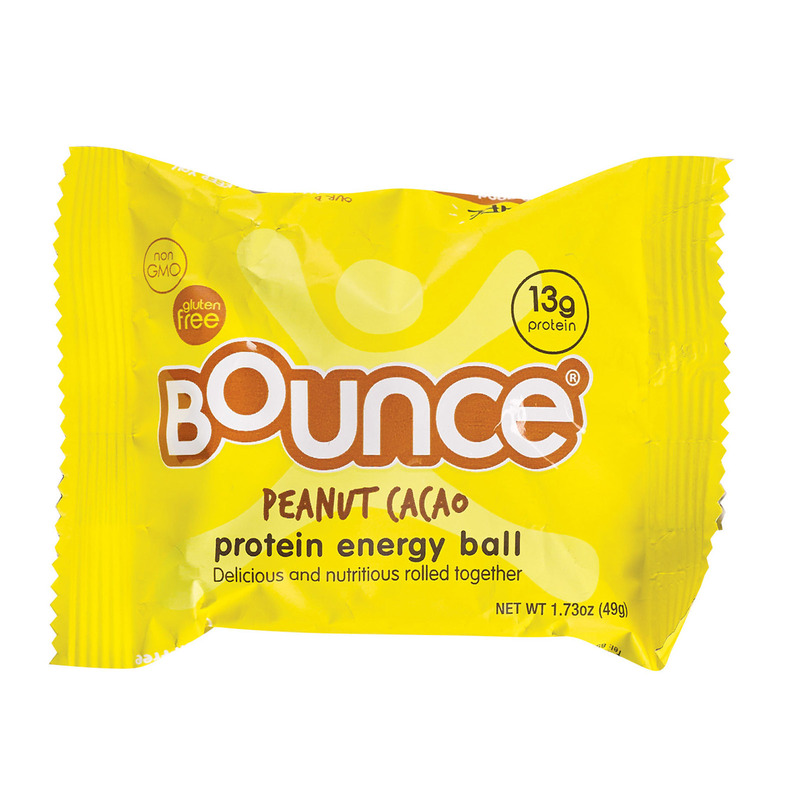 Bounce Energy Balls – Peanut Cacao – Case of 12 – 1.73 oz. 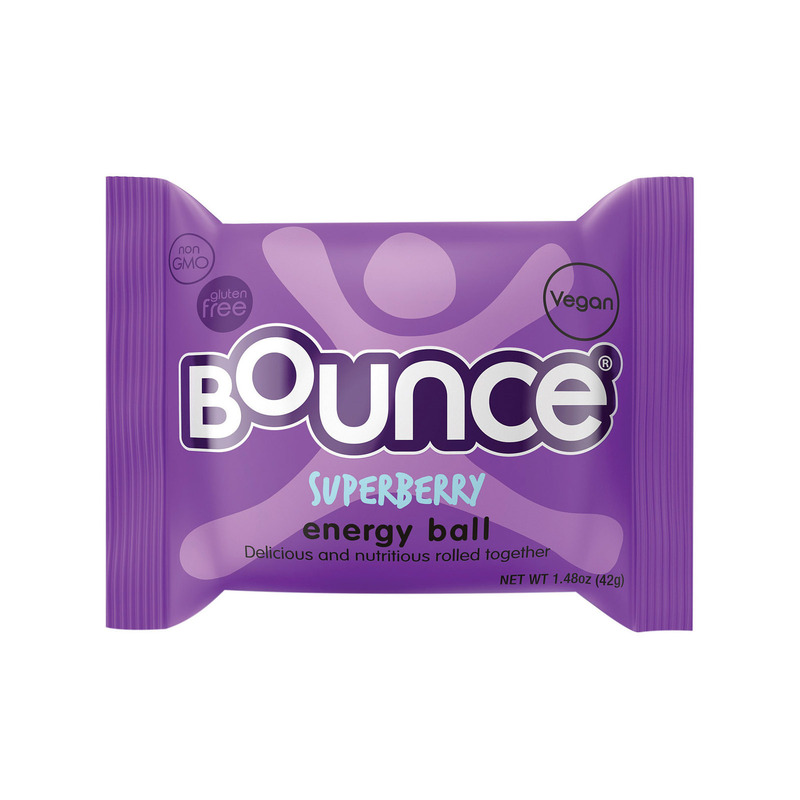 Bounce Energy Balls – Super berry – Case of 12 – 1.48 oz. 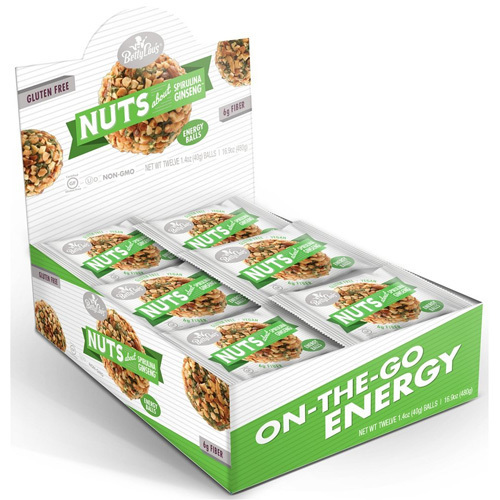 Bounce Energy Balls – Vanilla Almond – Case of 12 – 1.48 oz.